My little sister graduated so we went to watch her walk the stage in Northern California, have road-tripped down to Vegas (where I am currently) and will be heading back to my home town of little old Los Angeles on Wednesday for a few days. The Three of Cups is all about celebration and community, and being around my family has all of my wishes fulfilled. It’s hard to live so far away from them, but it makes the time we have together so much more special. I hope you are all enjoying your summer. 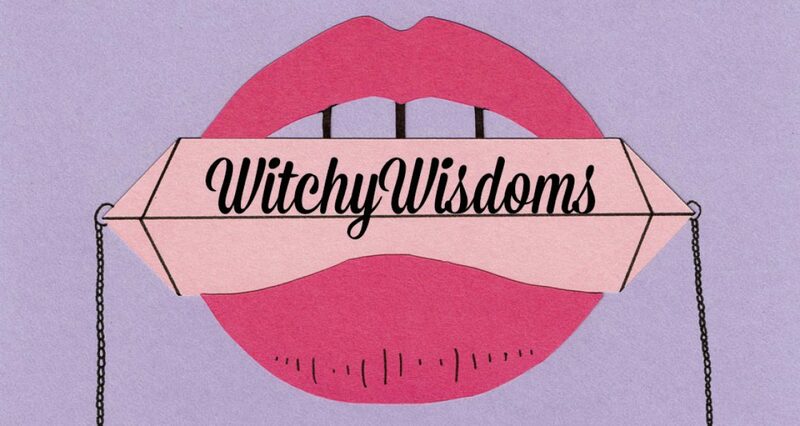 Stay witchy ( *) !! The Hanged Man now. 4 of Pentacles too. The Hanged Man is about Neptune for me and relates to my 7th house. Lunar return for me this morning too.